LoraSaysSo! 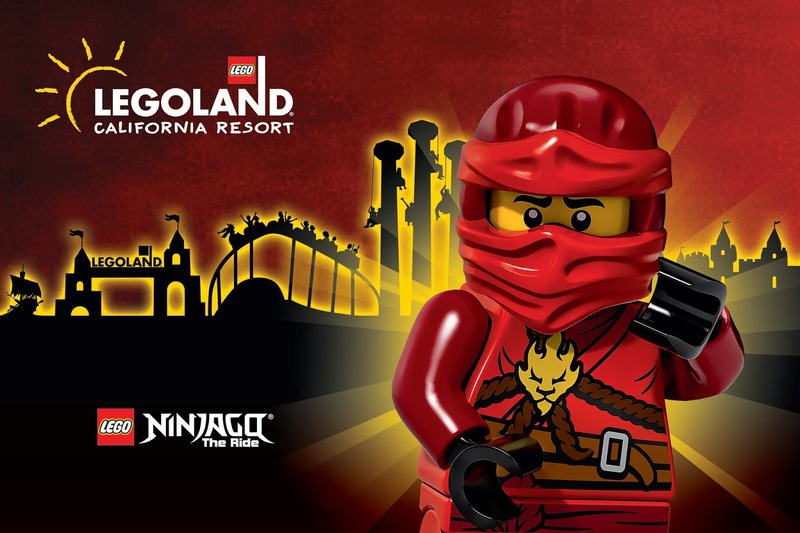 : LEGOLAND's Ninjago World - Get Your Inner Ninja On! Love that you have the video included in your post! It's so cool to get an idea of what you'll do in the ride! So much fun! Looks so fun. And the food! So bummed I miss it. I miss living in San Diego for sure!!! Great post Lora! We are going to Legoland this weekend!